Microsoft will likely wait until February 14 to fix a publicly disclosed vulnerability in the SMB network file sharing protocol that can be exploited to crash Windows computers. The vulnerability was disclosed Thursday when the security researcher who found it posted a proof-of-concept exploit for it on GitHub. There was concern initially that the flaw might also allow for arbitrary code execution and not just denial-of-service, which would have made it critical. The CERT Coordination Center (CERT/CC) at Carnegie Mellon University at first mentioned arbitrary code execution as a possibility in an advisory released Thursday. However, the organization has since removed that wording from the document and downgraded the flaw's severity score from 10 (critical) to 7.8 (high). 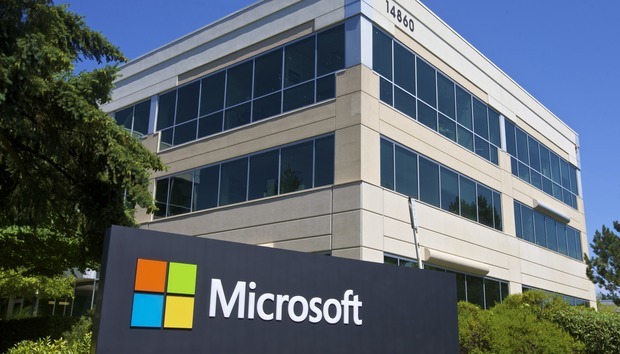 Attackers can exploit the vulnerability by tricking Windows systems to connect to malicious SMB servers that send specially crafted responses. Successful exploitation will result in a crash in the mrxsmb20.sys driver, which will trigger a so-called Blue Screen of Death (BSOD). There are a number of techniques to force computers to open SMB connections and some require little or no user interaction, CERT/CC warned. The organization confirmed the exploit on Windows 10 and Windows 8.1, as well as Windows Server 2016 and Windows Server 2012 R2. "Windows is the only platform with a customer commitment to investigate reported security issues, and proactively update impacted devices as soon as possible," a Microsoft representative said via email. "Our standard policy is that on issues of low risk, we remediate that risk via our current Update Tuesday schedule." Update or Patch Tuesday is the day when Microsoft typically releases security updates for its products. This occurs on the second Tuesday of every month and the next one is scheduled for February 14. The company sometimes breaks out of this regular patch cycle to release updates for critical and actively exploited vulnerabilities, but this won't likely happen in this case, especially now that the flaw's severity has been decreased and there's apparently no threat of remote code execution.